In a seller’s ma rket there s a high demand on re sale properties. If you currently own a home, it is the perfect time to consider selling and buying another home. Here are some things you need to consider before you sell a home for the first time. 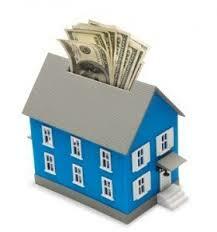 When you are buying a home, you will pay the cost to make the loan and take ownership of property. When you sell a home, you may pay for improvements, inspections, realtor fees, and possibly buyer concessions. All things are negotiable depending on what you owe on the property and the amount of equity you have. Your realtor will advise you on what is required, and your net proceeds will be shou ld you sell your home at the suggested price. Is it necessary to make improvements? Many sellers prolong moving on to their future because they desperately want to avoid the task of cleaning, clearing, and improving their home. The question always becomes, is it necessary or will it make a difference? Working with a savvy realtor will help you sell your home with as little out of pocket expense as possible. They will advise you on what is really required to be financing compliant, or what is just preference. The difference in why some homes sell faster than others can come down to if it looks nicer than the next. A home does not have to be larger, or new than the next. However, it should be as clean and inviting as possible. 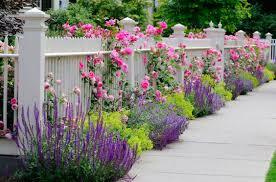 Curb appeal attracts buyers, and goes a long way. How do you choose the right agent? If you already have a trusted relationship, continue to work with your realtor. If you didn’t develop a relationship with your real estate agent, then you should seek a realtor that meets or exceeds your expectations. When you clearly communicate your objectives, the right realtor will listen and advise you on how to accomplish them. If your goals are not readily attainable in the current market, a great realtor will explain what options will allow you to move forward in the future. Choosing an agent should be based on both FACTS and FEELINGS. You should work with the agent that can show you the statistics so you understand WHY. You should work with the agent that inspires confidence. Just like purchasing your home for the first time, selling can be even more exciting! Working with a knowledgeable and experienced realtor makes all the difference. We have over 40 year of real estate experience and would love to be this agent for you and those you know! 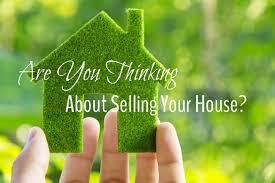 For more information on how to sell or buy in this market, contact us at 888-362-1706.